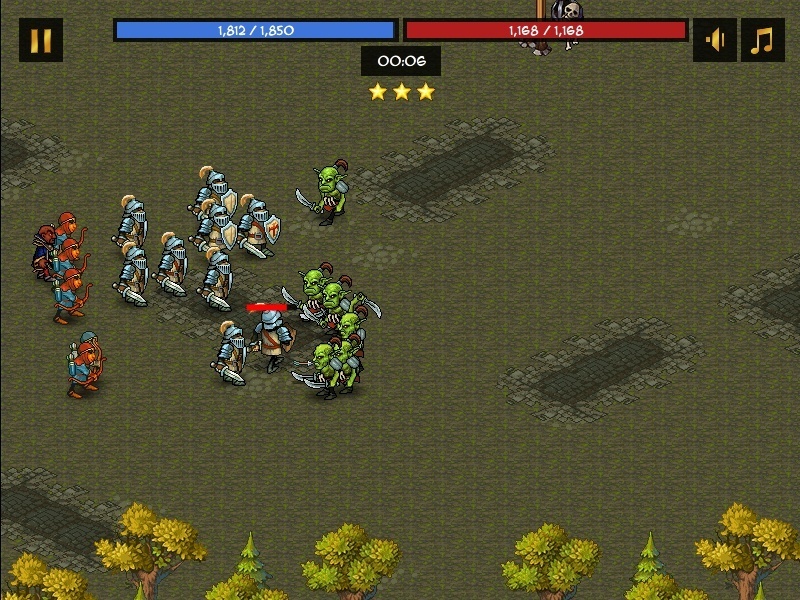 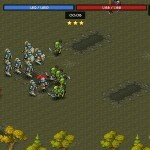 War Strategy Fantasy Rts Armor Games Android Click to find more games like this. 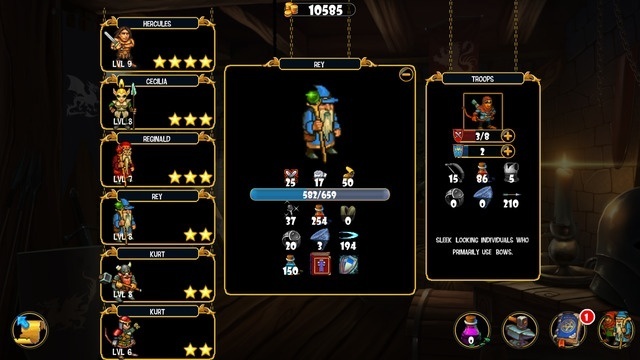 Cheat: Keyhack J toggle unlimited health..
Keyhack J toggle unlimited health..
...this was once a great kingdom and it could be great again, but it is all up to you. 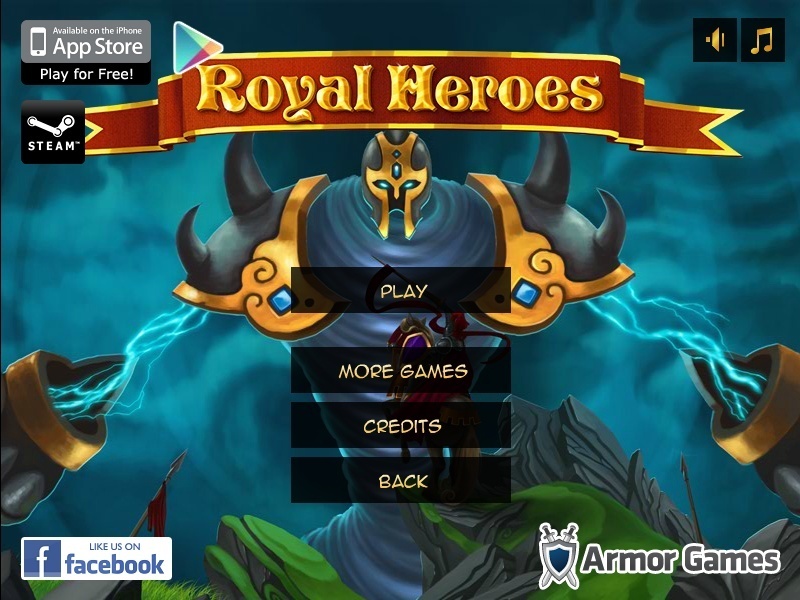 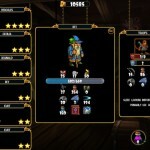 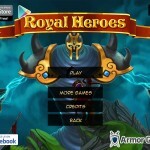 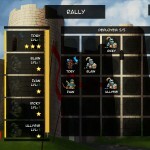 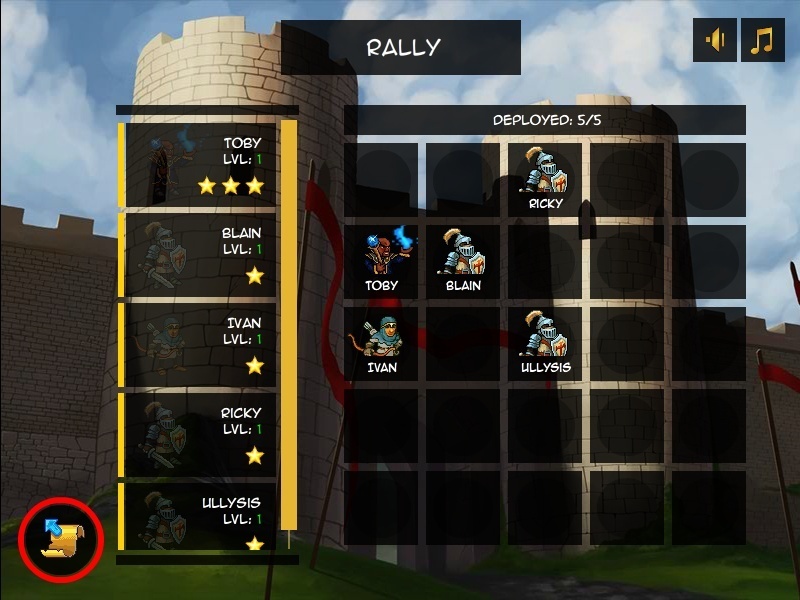 Enter the world of Royal Heroes, a strategy game set in a world of fantasy and adventure.